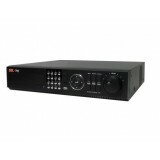 A wide selection of video resolutions, screen qualities, and frame rates for real-time monitoring are available to choose from. 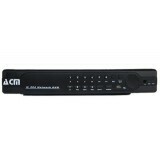 These options allow network managers to take account of their network traffic. 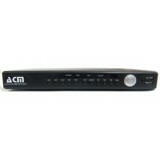 The SNM-128S/P helps you to centrally manage all our network products including DVRs. 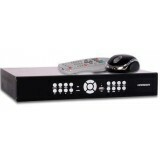 This superb software is armed with powerful remote control and monitoring features (SNM-128S supplied as standard). 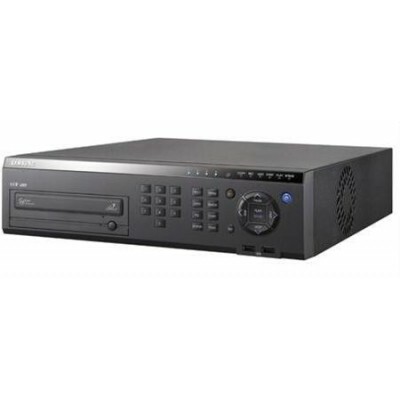 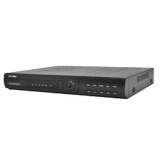 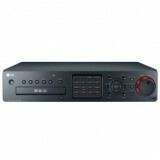 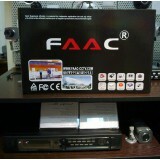 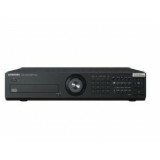 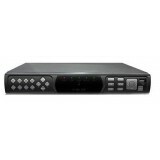 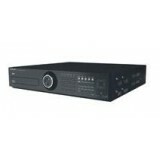 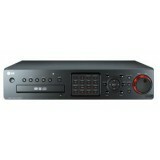 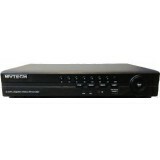 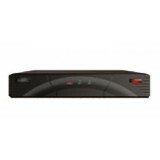 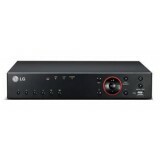 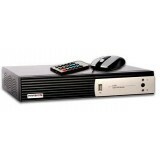 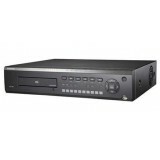 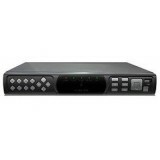 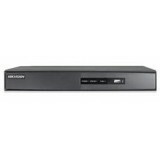 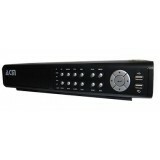 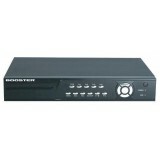 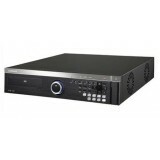 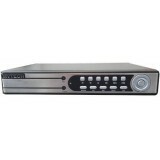 The self-contained Web Viewer of this DVR enables real-time online monitoring from anywhere, anytime.